Talking about the better part of the Hot 6 series which is the Infinix Hot 6 Pro and it packs some new improvements. Although there’s not much of a difference between the two smartphones in terms of design with the only highlight being the bigger display and the replacement of the MediaTek SoC for a Qualcomm processor. 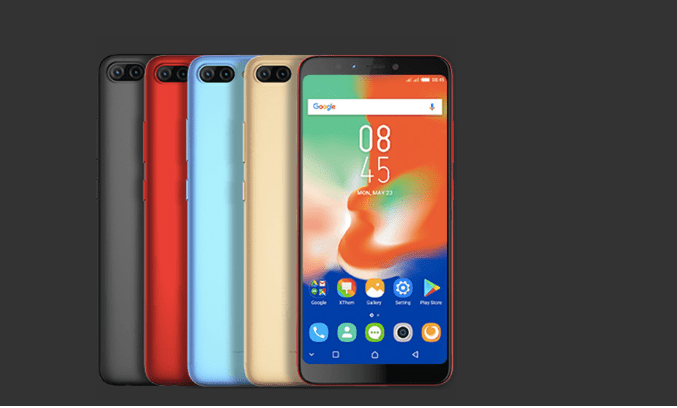 Infinix Hot 6 Pro offers new features seen in smartphones of late like facial recognition, 18:9 aspect ratio, dual camera to mention a few. Join us to ascertain how much of a Pro version the Hot 6 smartphone really is. The Infinix Hot 6 Pro is more or less an entry level smartphone, for more premium options from Infinix, checkout the Infinix Zero 5, Infinix Zero 5 Pro, Infinix Note 5, and Infinix Note 5 Pro. The Infinix Hot 6 Pro comes with the same screen size at the Infinix Hot 6. You get the same 6-inch IPS Display. Besides this, both smartphones are pretty much the same with both having a polycarbonate build. You also have the camera arranged side by side with the flash while the fingerprint reader is a bit toward the middle and the Infinix brand toward the bottom. The base bezel is very much reduced shifting the navigation buttons on screen. Things remain the same in the area of display resolution, however, the size is now a tad bigger. This is a big plus for those who are in favour of a large display. With a 1440 X 720 pixels you should be fairly suitable for watching movies, playing games and other things. Extending up to 6.0-inch, the Infinix Hot 6 Pro still manages to be of ideal size thanks to the minimal bezels. You have the same arrangement on both the Infinix Hot 6 Pro and Hot 6. There’s a 4, 000 mAh battery running the show here alongside with quick charge to get it back up in no time. As advertised by Infinix, the smartphone is good for 2 days on full charge with a USB Type-C port to plug into. Also in charge of taking pictures, there is more or less the same sensors on both smartphones. There’s dual camera at the back featuring a primary 13MP as well as a 2MP and a single one up front. Same as the other model, you have a 5MP camera for selfies along with a flash on the front of the Infinix Hot 6 Pro. One of the highlights of the Infinix Hot 6 Pro is the fact that it comes with a Qualcomm chipset rather than the usual MediaTek SoC that Infinix phones usually have. Instead you have a Quad-core Qualcomm Snapdragon 425 CPU and an Adreno 308 GPU in charge processing graphics. In segue, the Infinix Hot 6 Pro packs a 2GB variant alongside a 3GB model too. It is accompanied by a 16GB and 32GB internal storage expandable to 128GB with a MicroSD card. It also runs the latest XOS Hummingbird 3.3 (Android 8.0 Oreo) with interesting additions to look out for. You can also checkout the unboxing video. The Infinix Hot 6 Pro is now available in Nigeria, Kenya, and Ghana. It is available for sale at various online stores and smartphone retail outlets in your country. 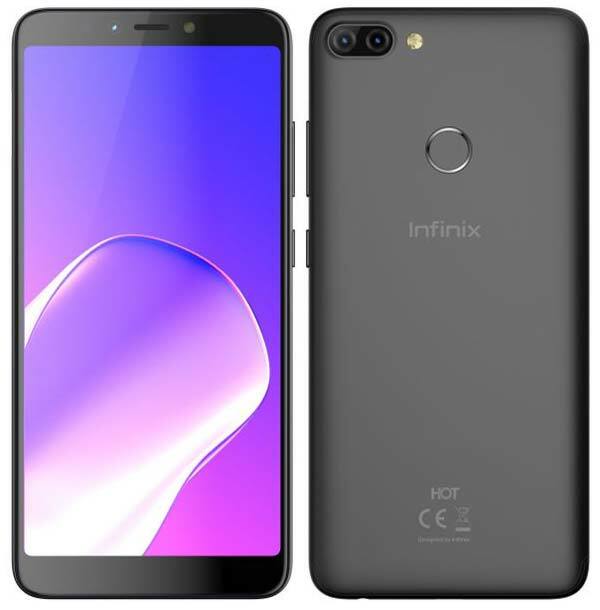 Infinix Hot 6 Pro Price in Nigeria starts at around 47, 500 Naira for 16GB storage / 2GB RAM model and around 55,000 Naira for the 32GB storage / 3GB RAM. Price depends on your location in Nigeria. Infinix Hot 6 Pro Price in Kenya starts at around 13, 500 KSh for 16GB storage / 2GB RAM model and around 15,999 KSh for the 32GB storage / 3GB RAM. You can buy the smartphone at leading online stores in Kenya. 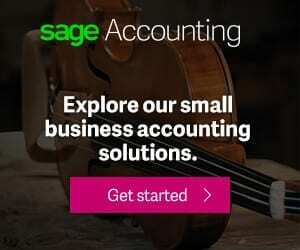 Click Here, to check prices at Jumia Kenya.